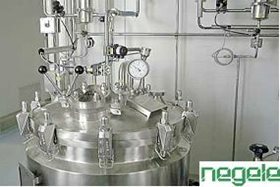 NEGELE develops and produces innovative sensors and products for measurement and control. It's components are especially designed for the food and pharmaceutical industry. In these operational areas NEGELE is known for it's high quality, innovative and hygienic design.